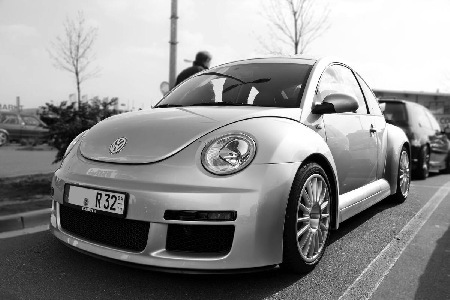 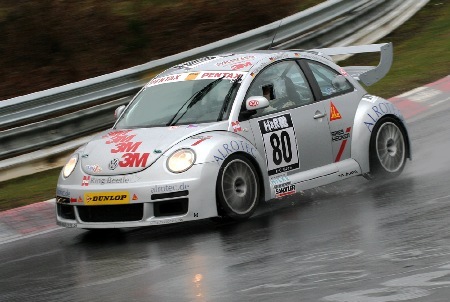 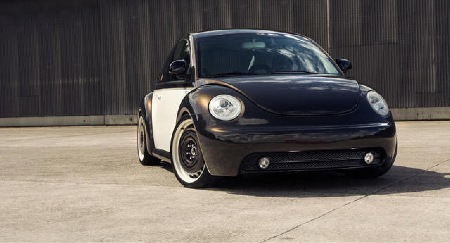 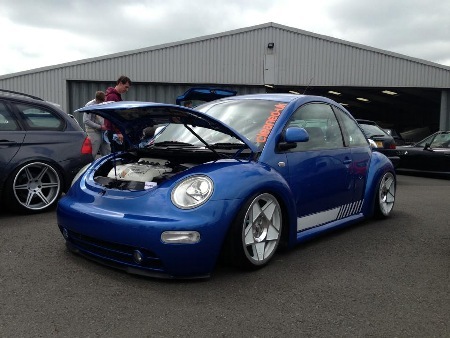 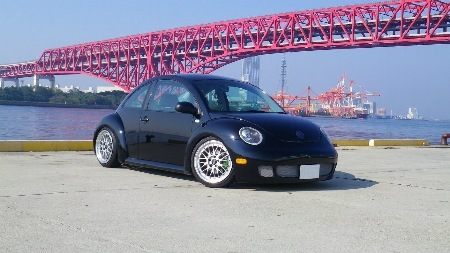 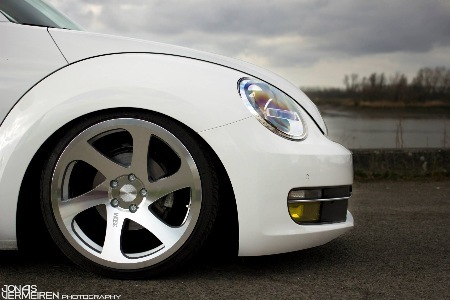 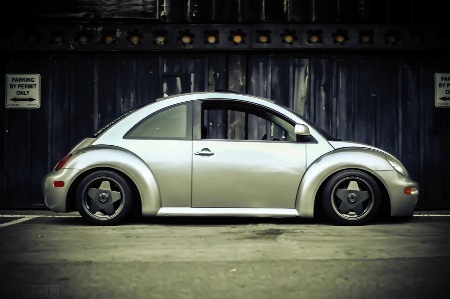 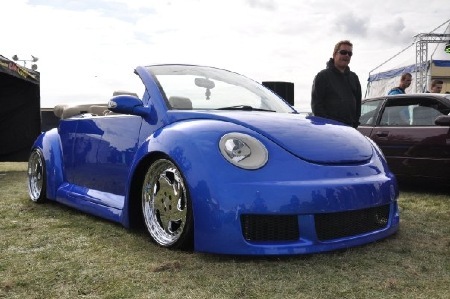 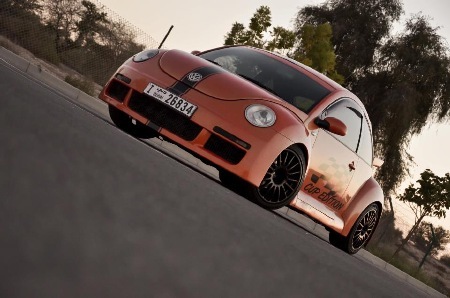 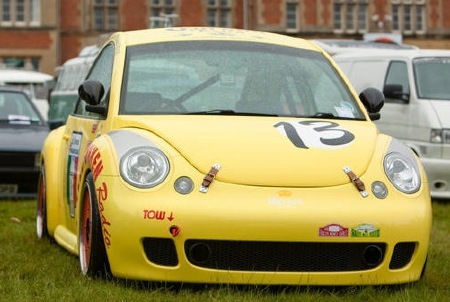 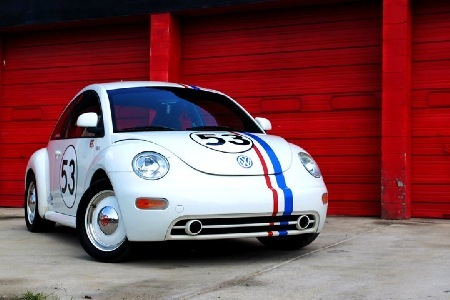 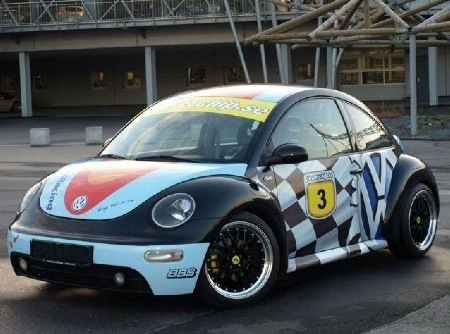 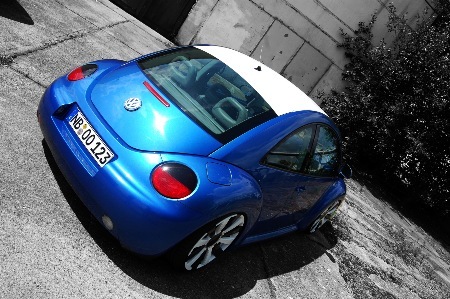 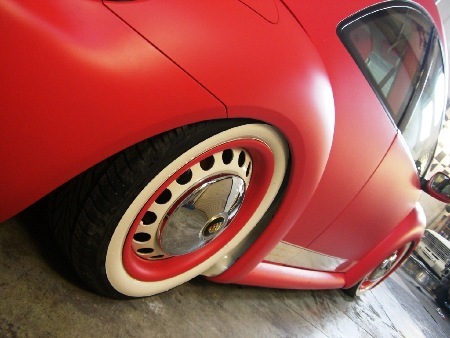 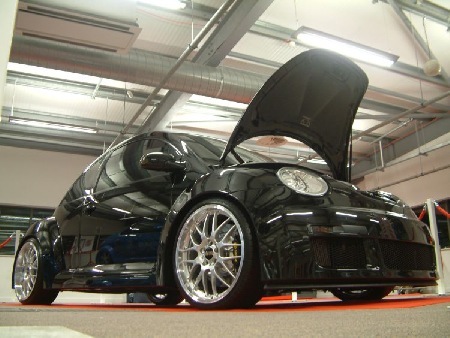 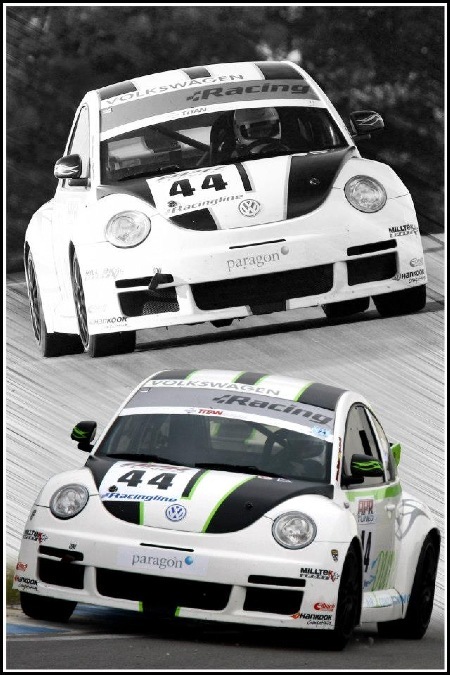 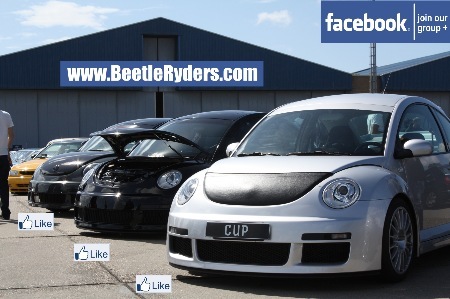 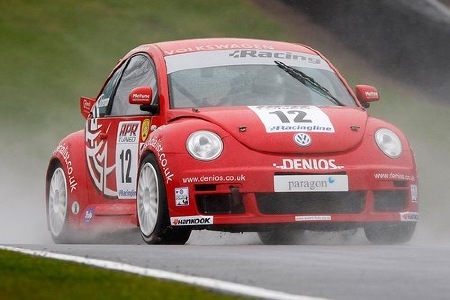 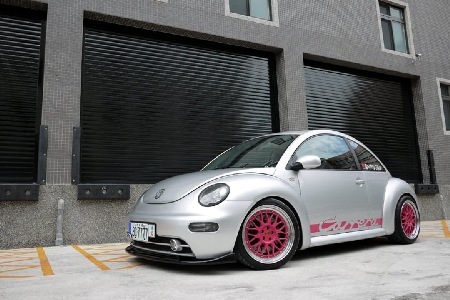 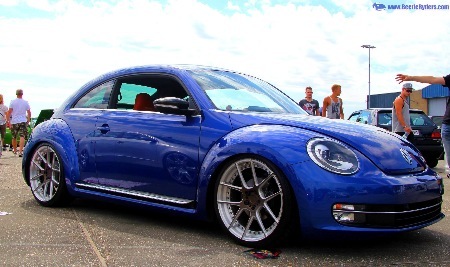 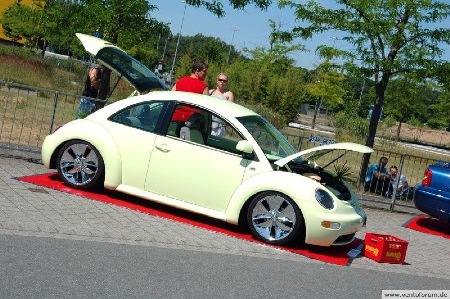 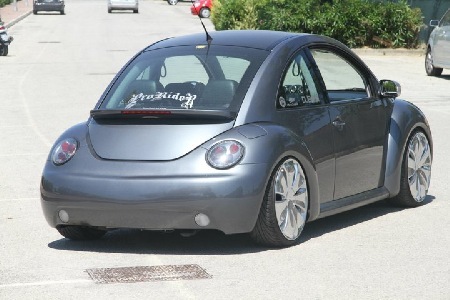 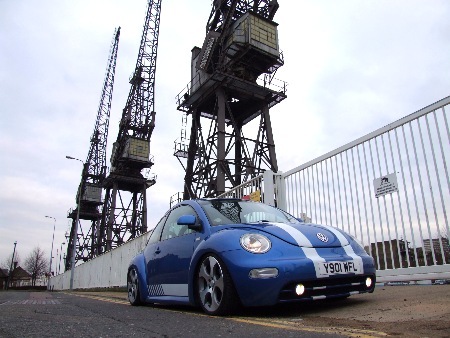 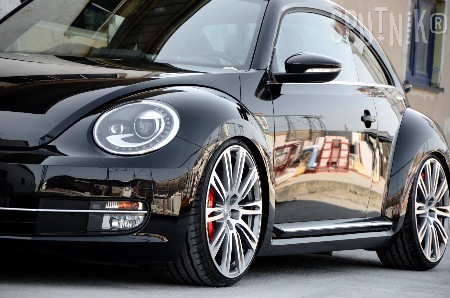 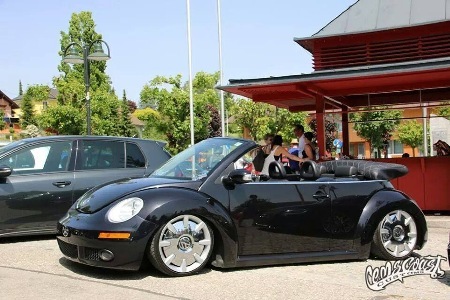 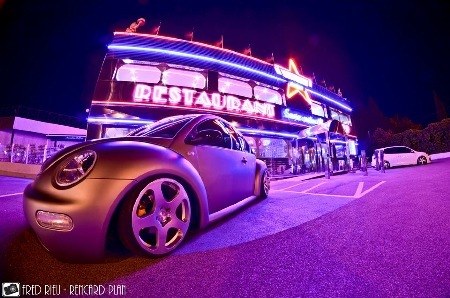 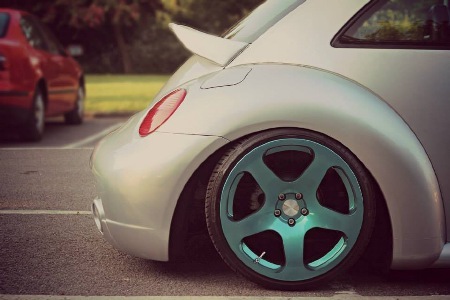 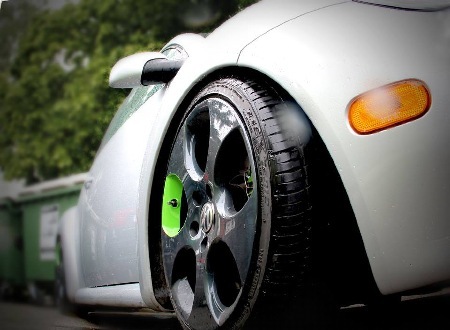 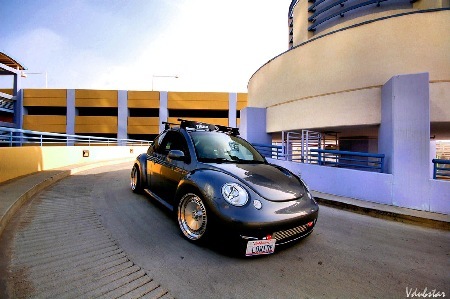 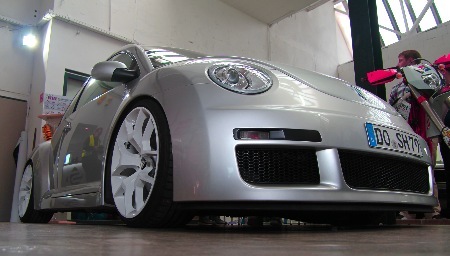 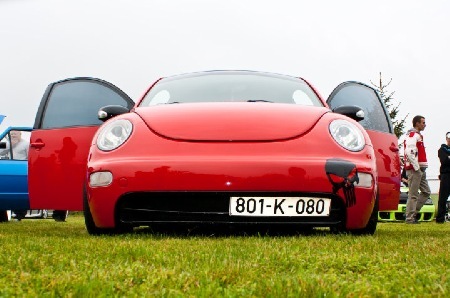 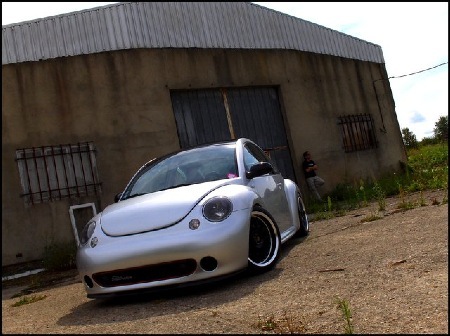 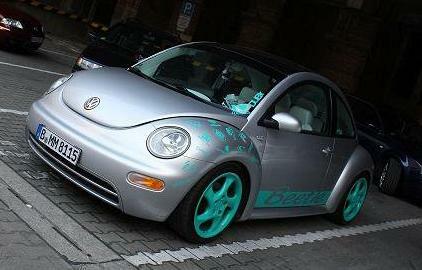 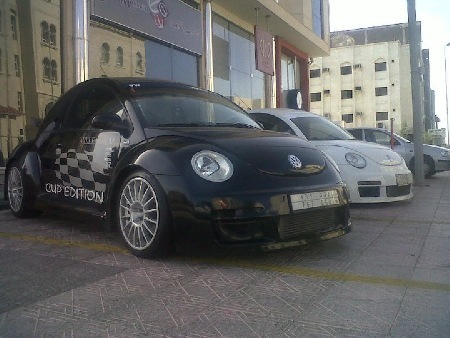 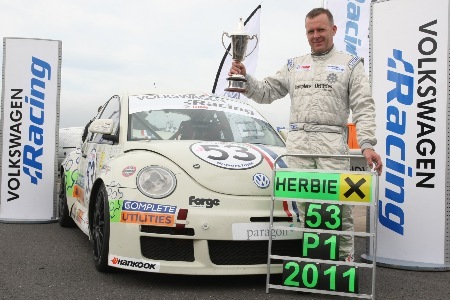 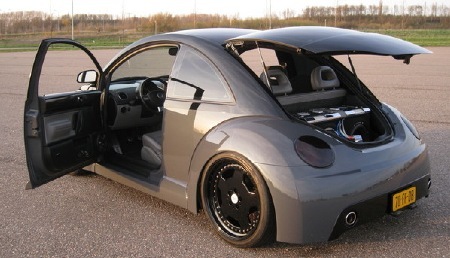 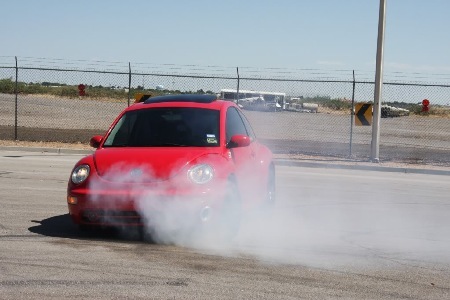 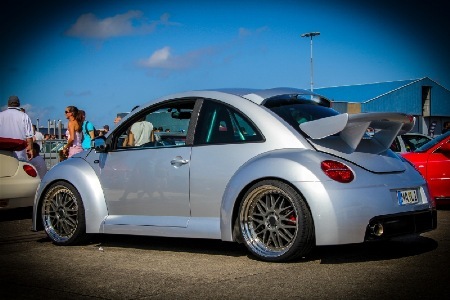 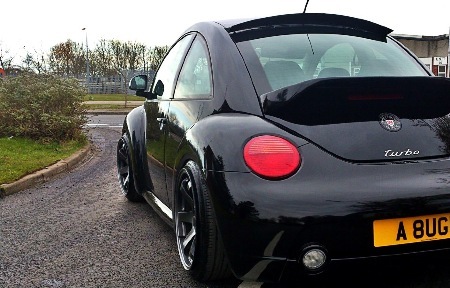 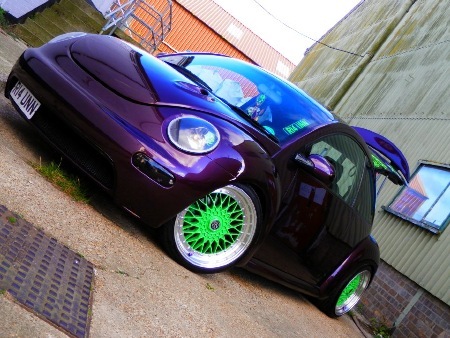 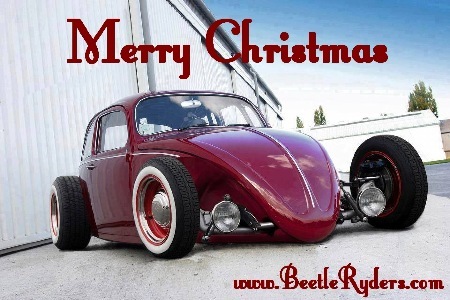 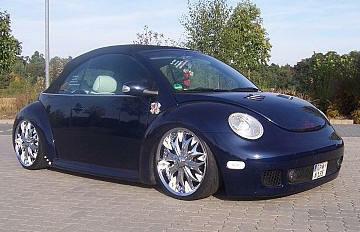 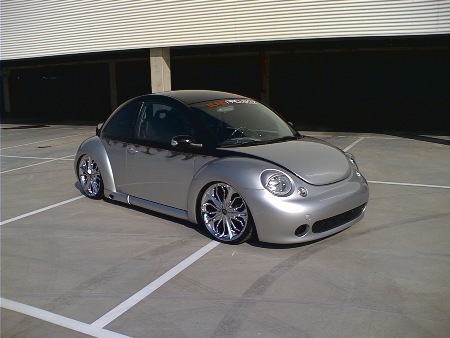 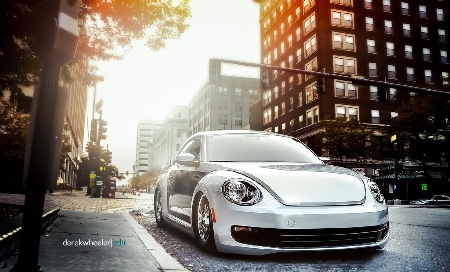 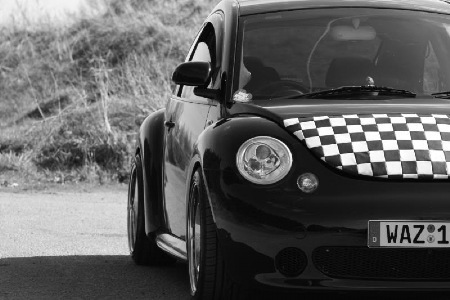 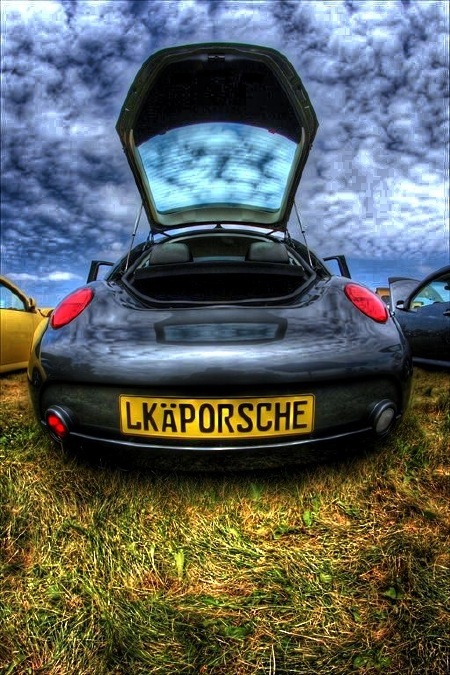 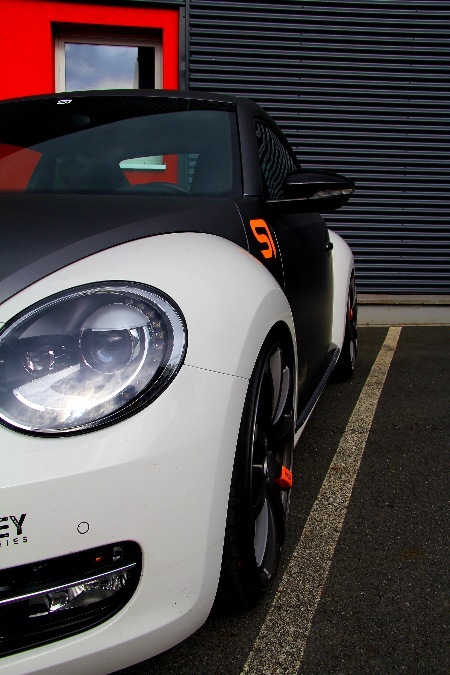 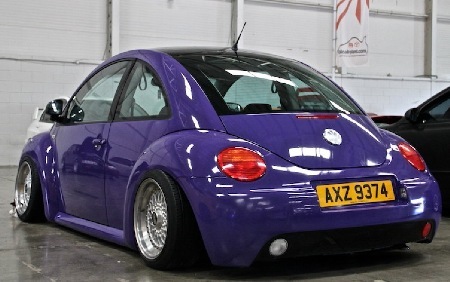 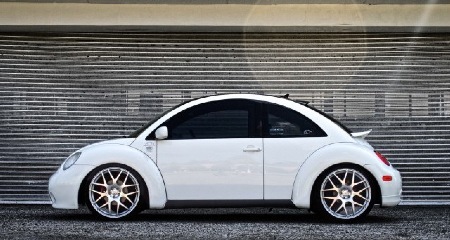 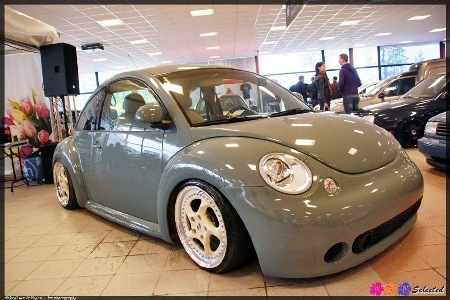 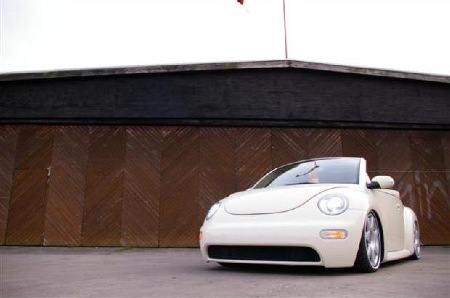 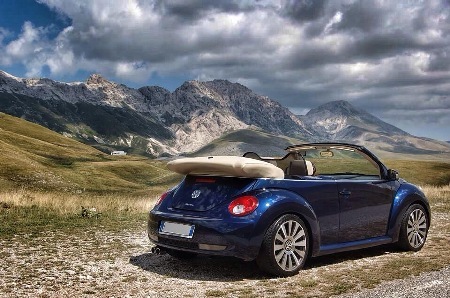 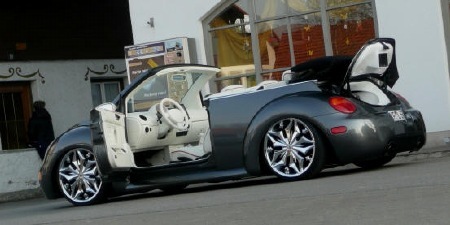 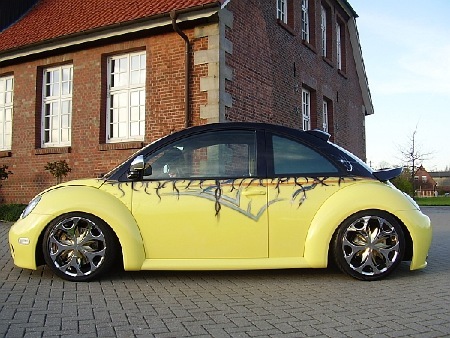 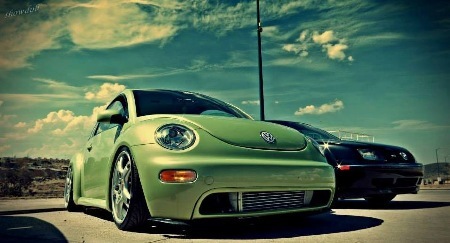 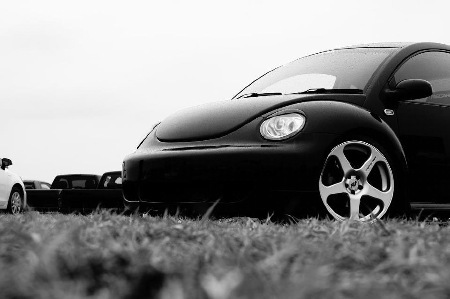 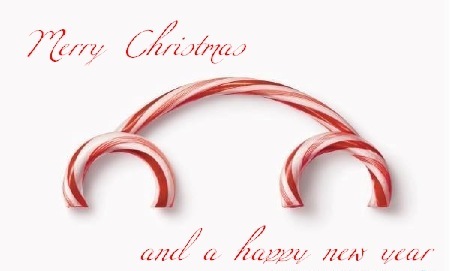 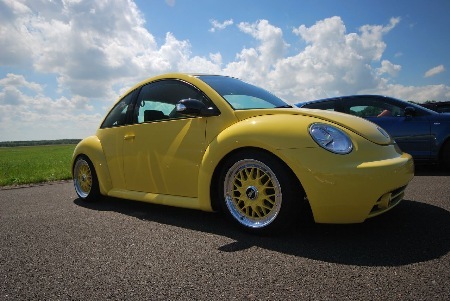 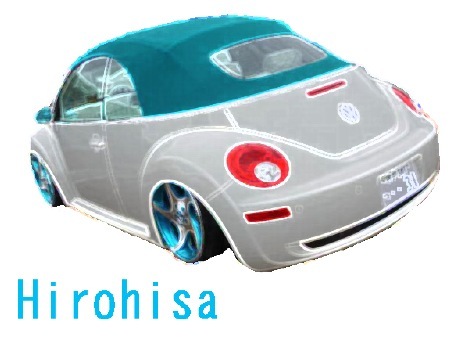 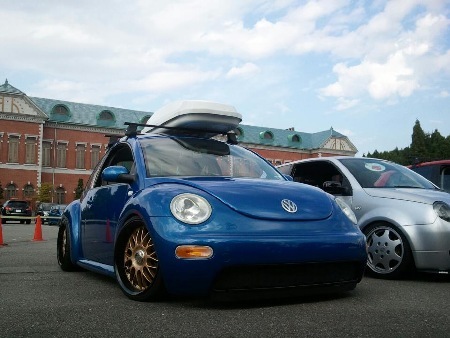 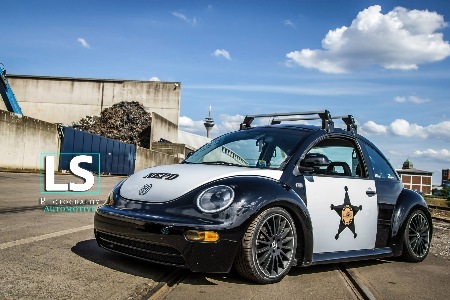 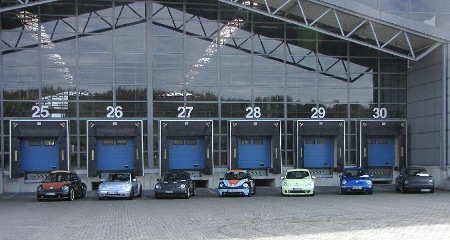 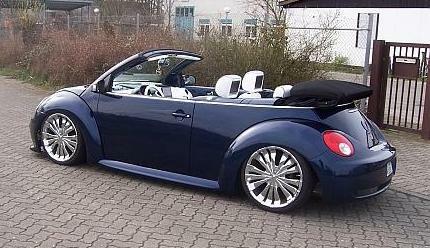 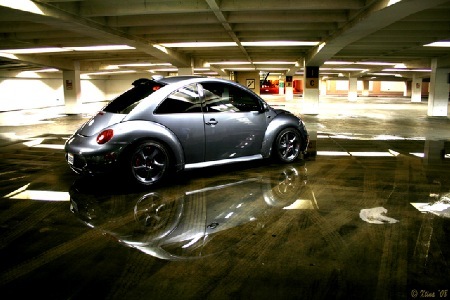 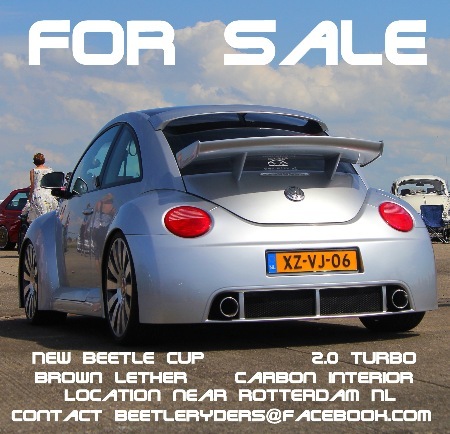 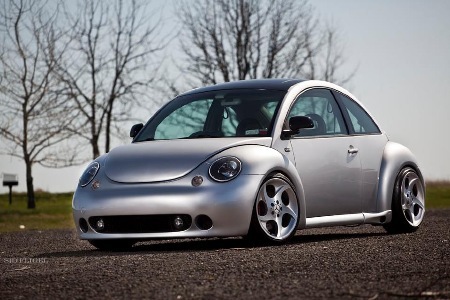 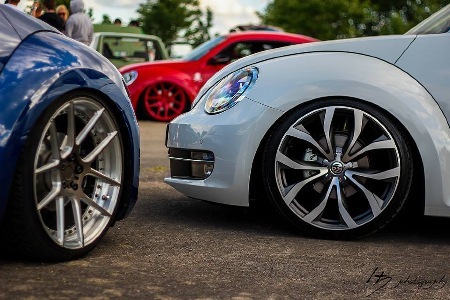 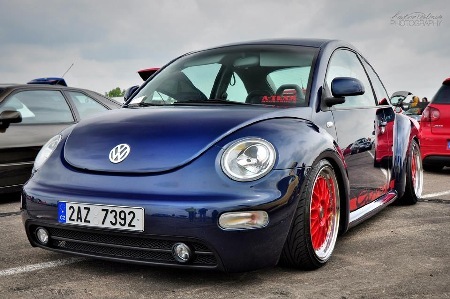 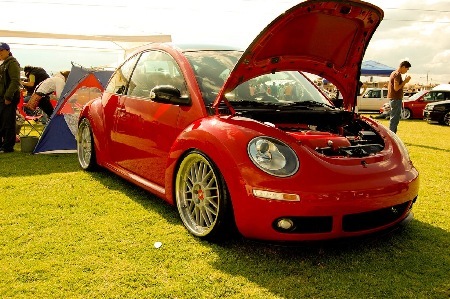 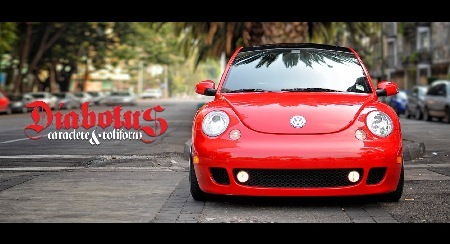 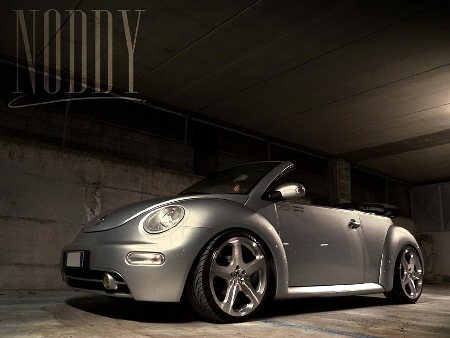 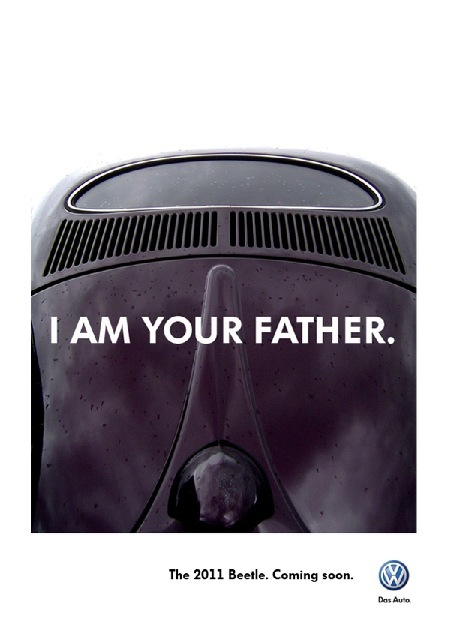 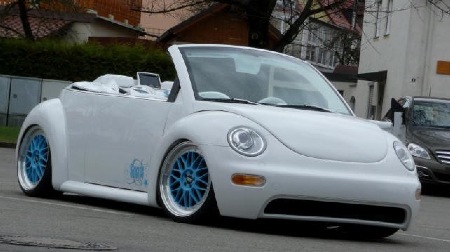 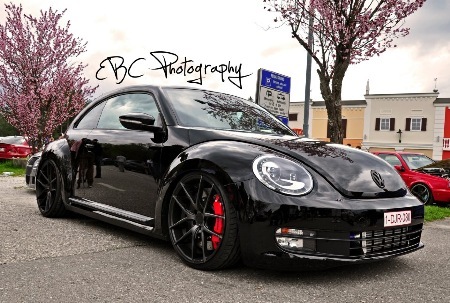 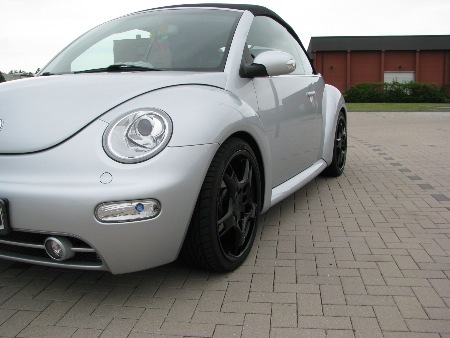 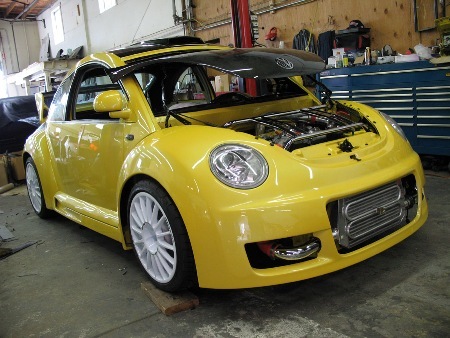 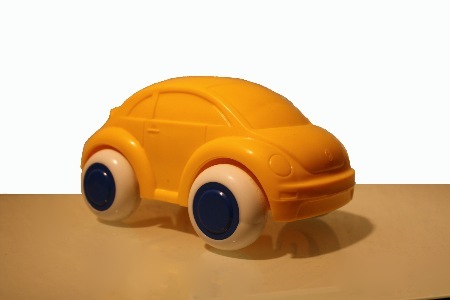 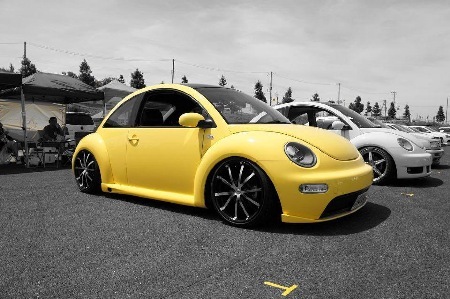 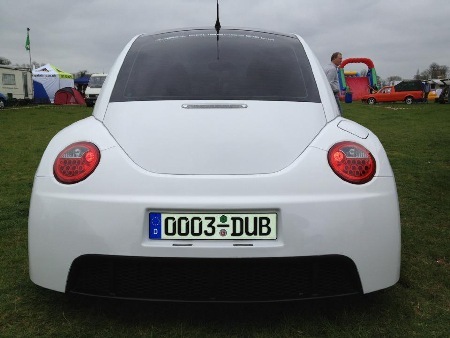 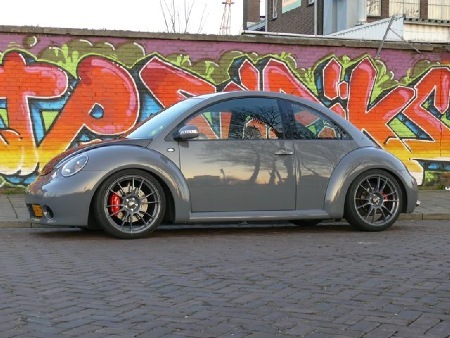 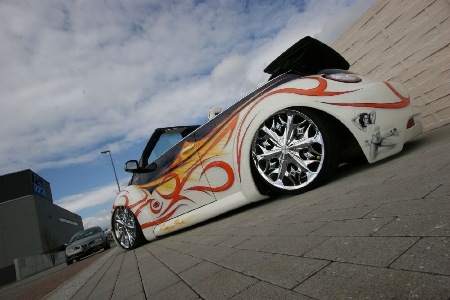 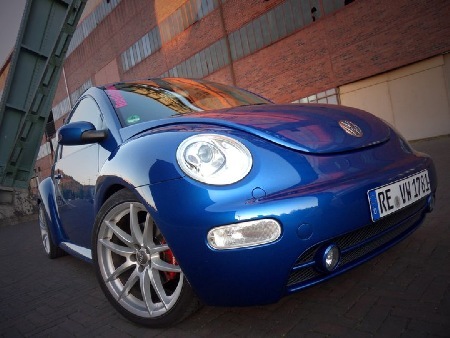 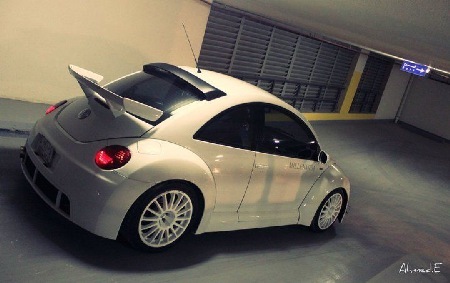 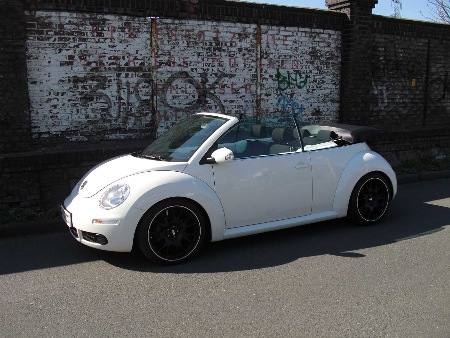 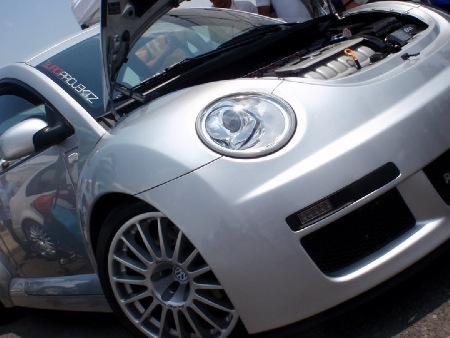 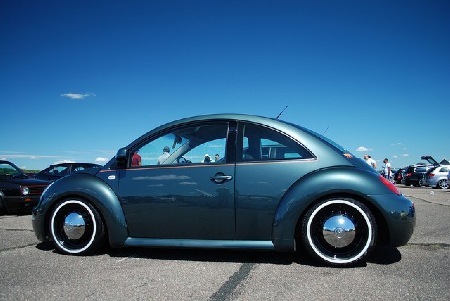 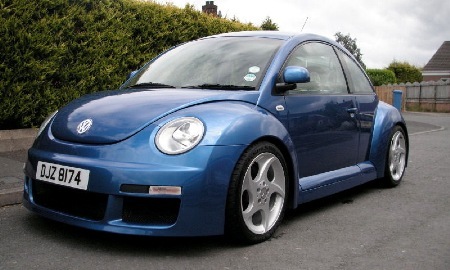 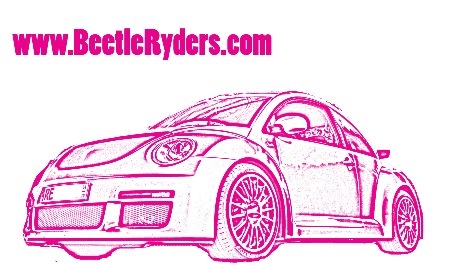 We wish all Ryders arround the world "Merry Christmas"
BeetleRyders fan choice award winner "The Beetle"
BeetleRyders fan choice award winner "Cab"
Built by Volkswagen Racing Germany in 2001, original Beetle Cup car. 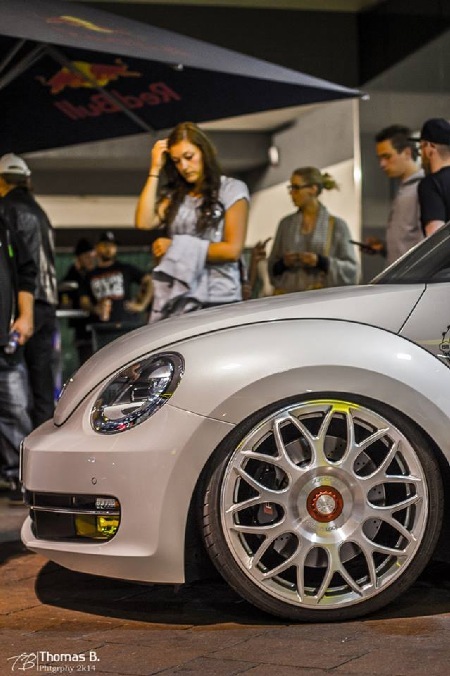 Love is in the AIR.....watch it on the AMI Show in Leipzig this week! 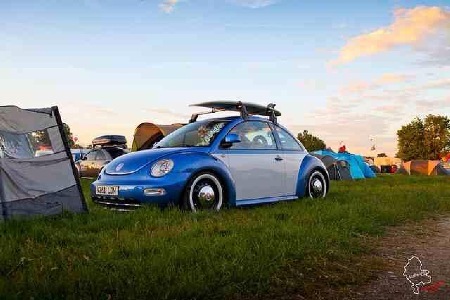 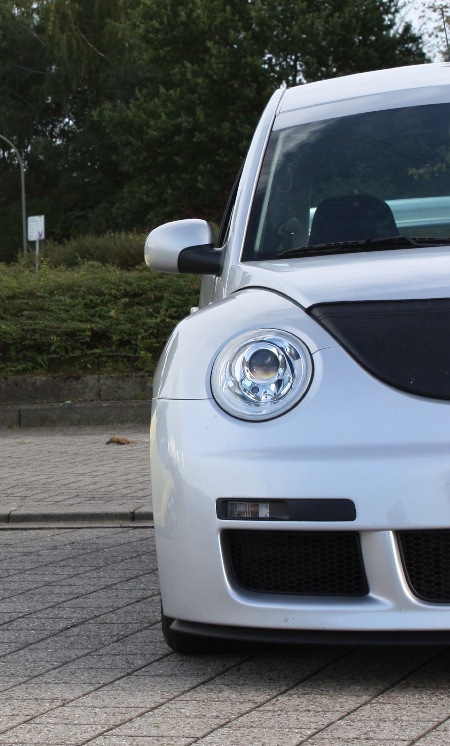 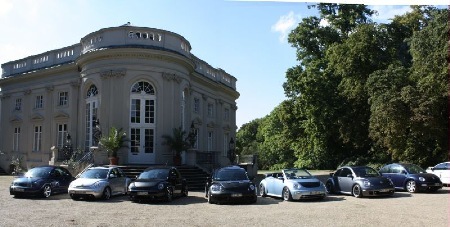 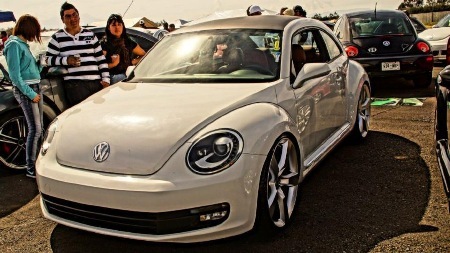 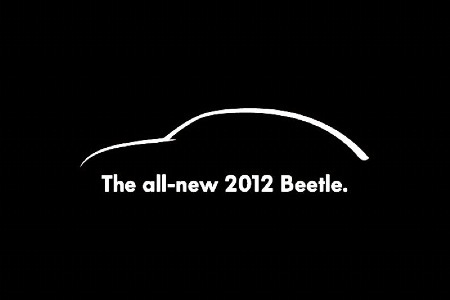 British Airways was yesterday...travel with the British AirBEETLE! 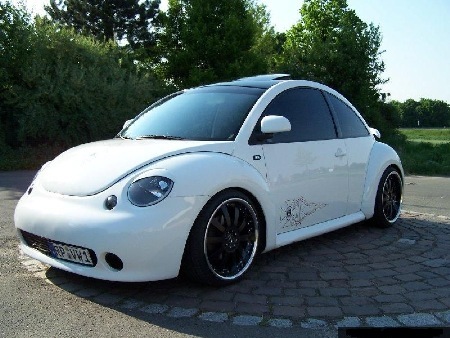 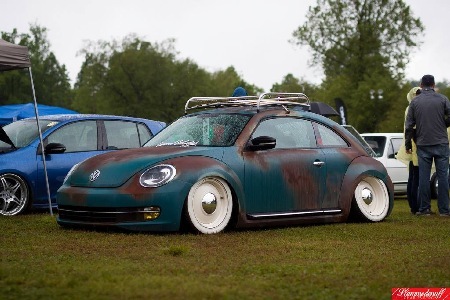 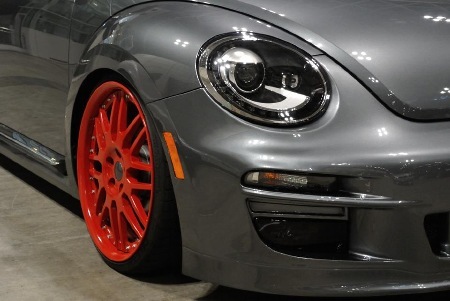 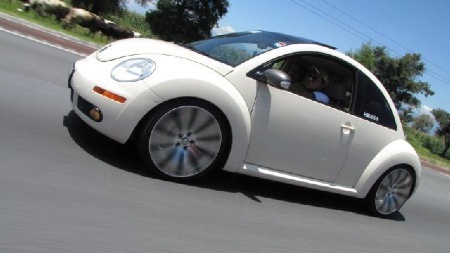 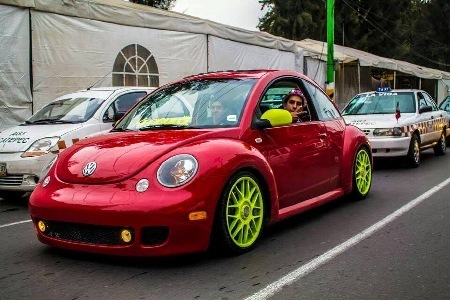 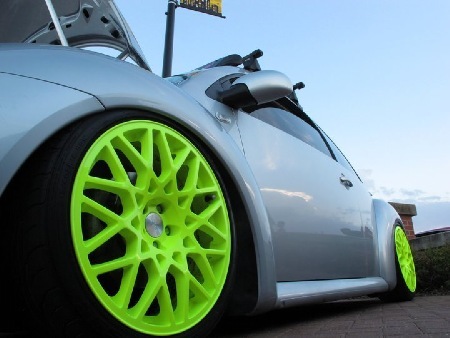 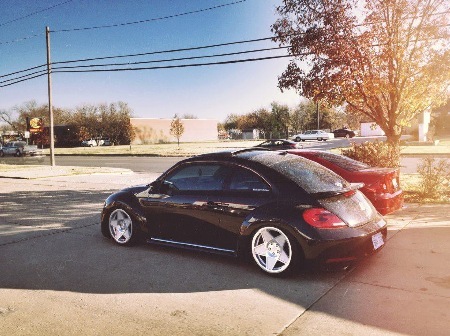 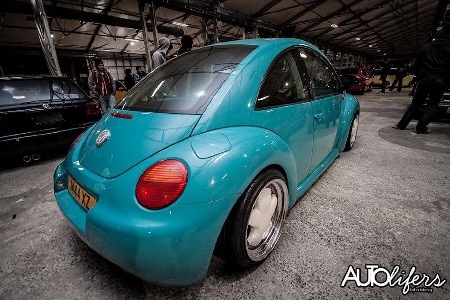 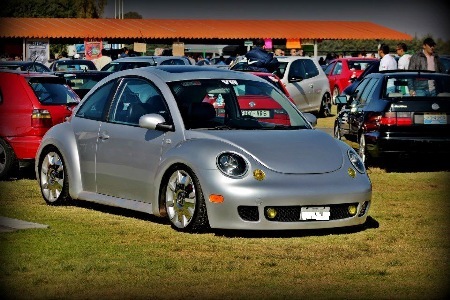 Dan´s Radical Change to the "Panamericana Bug"
Daryl....come back with the "Big Bug"
For more information to get an BeetleRyder...contact me!